The BTA board decides our overall direction, working within a framework agreed with our sponsoring Government department, the Department for Culture, Media & Sport (DCMS). Below are the details of board members as at 10 October 2017. 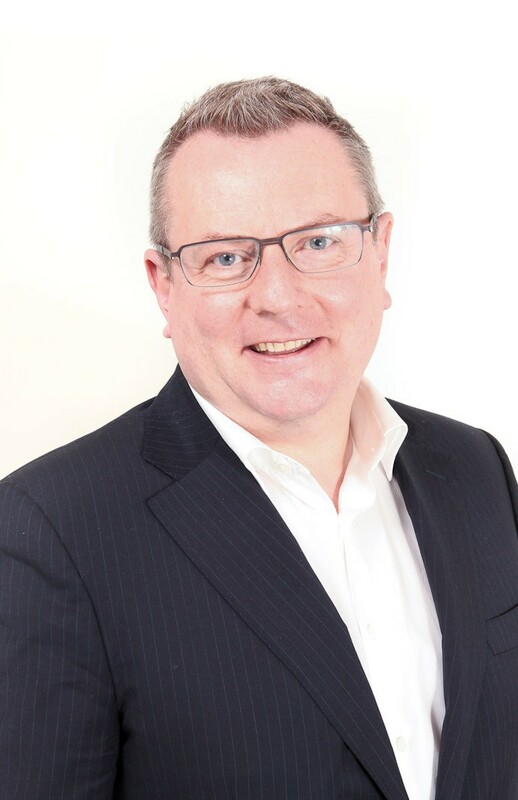 Steve became Chairman of BTA in April 2017, after having sat on the BTA Board since 2013, he is Non-Executive Chairman of StartJG, an international brand agency, following 13 years as Chief Executive of Virgin Atlantic Airways. 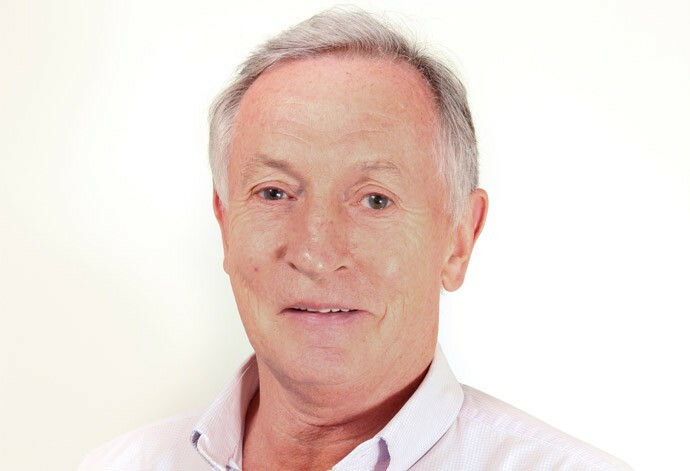 He began his business career at Sir James Goldsmith's Cavenham Foods and later joined the Toleman Group, as Business Development Manager (1979-81). When the company bought Cougar Marine (1981-85) he became General Manager based in Miami. On return to the UK he became the Project Head and Chief Pilot of the two 'Virgin Atlantic Challengers', the boat in which he re-captured the fastest crossing of the North Atlantic 1986.He remained close friends with Richard Branson and formally joined Virgin Atlantic as Managing Director of Virgin Freeway. His career with Virgin progressed rapidly becoming Managing Director of Virgin Atlantic Airways in 1998 and Chief Executive from 2001-2013. He is currently Chairman of Scandlines Ferries in Denmark. 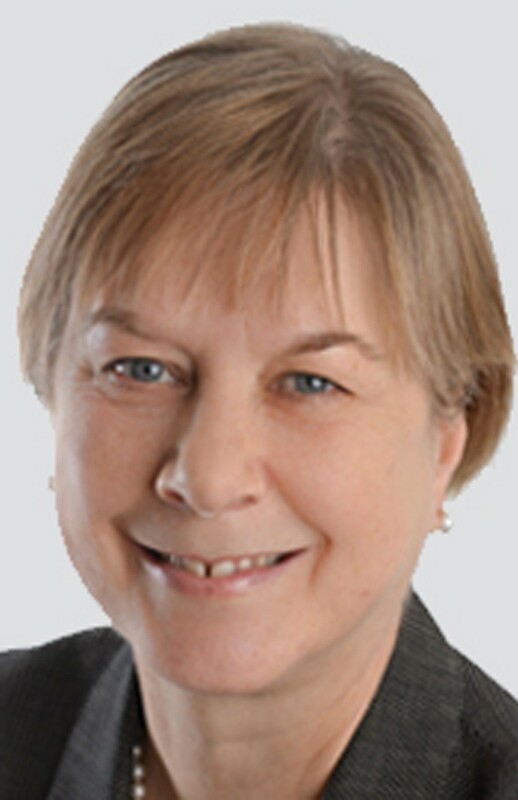 Angela Bray was the Conservative Member of Parliament for Ealing Central and Acton (2010-2015), and spent two years as Parliamentary Private Secretary to Francis Maude, the Minister for the Cabinet Office. She also served on the Transport and Culture, Media and Sport Select Committees. She was previously a Member of the London Assembly (2000-08), and her early career was in journalism, broadcasting and public affairs. 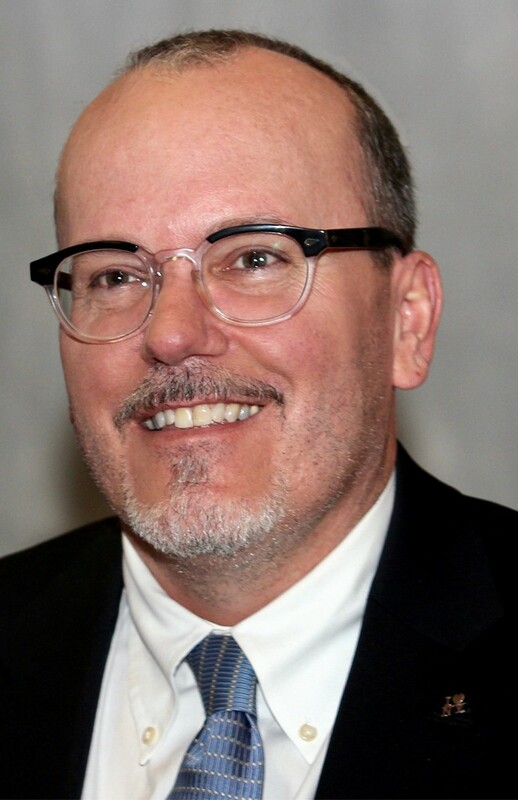 John Lindquist is a strategy consultant and adviser with extensive international experience in travel and tourism. 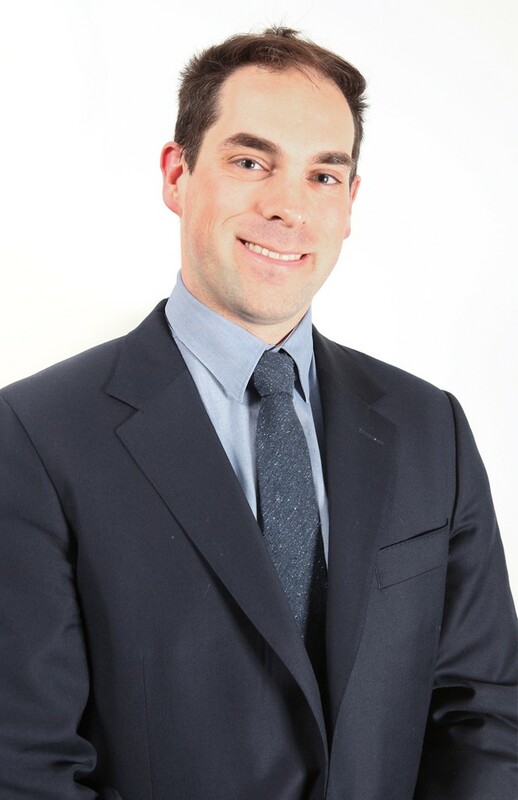 He is a Senior Adviser at The Boston Consulting Group, specialising in international tourism development, and combines this with his role as a Non-Executive Director at Kuoni Group, the Zurich-based global travel services company. He was first appointed as a Board Member of VisitBritain in 2010. 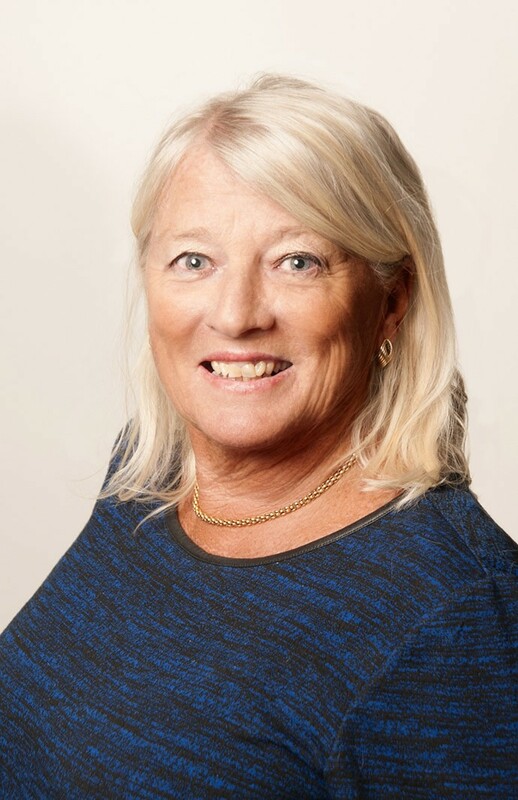 Margaret Llewellyn OBE is a former Managing Director of Dragon Shipping Line and has extensive knowledge of shipping, ports and the cruise industry. She is a consultant to the Cruise Wales initiative and a member of the Minister's Cruise Wales Panel. 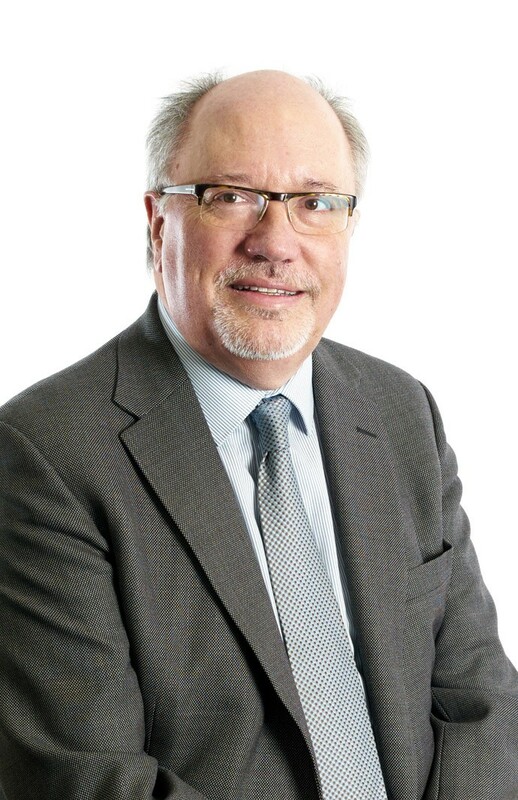 Also a member of the board of Finance Wales, a Non-Executive Director of Cardiff International Airport, a Non-Executive Director of the Ports of Jersey and a Board Member of Haven Enterprise Zone and Deputy Chairman of Port of Dover. 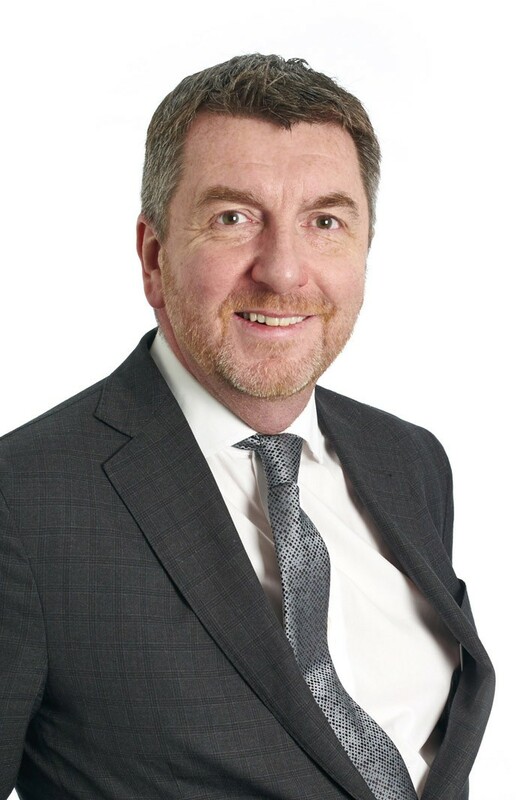 Ian McCaig is Chief Executive at First Utility, the largest independent energy retailer in the UK. Previously he was Chief Operating Officer and Chief Executive at lastminute.com where he led the successful integration of lastminute with Travelocity Europe and steered the company through its most successful years. 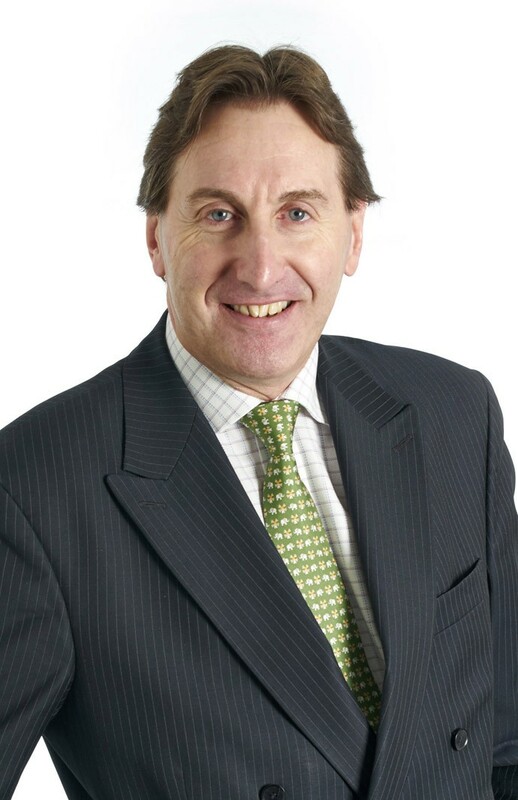 He joined the board of VisitBritain formally in February 2014. 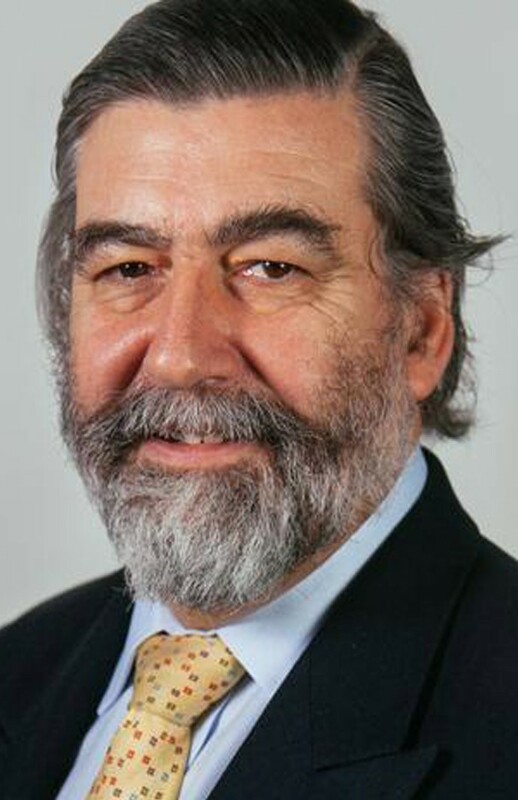 Lord Thurso is Chair of VisitScotland and has significant industry experience having led a number of hospitality businesses including Blakeney Hotels of Cliveden, which became the UK’s highest rated hotel under his leadership. 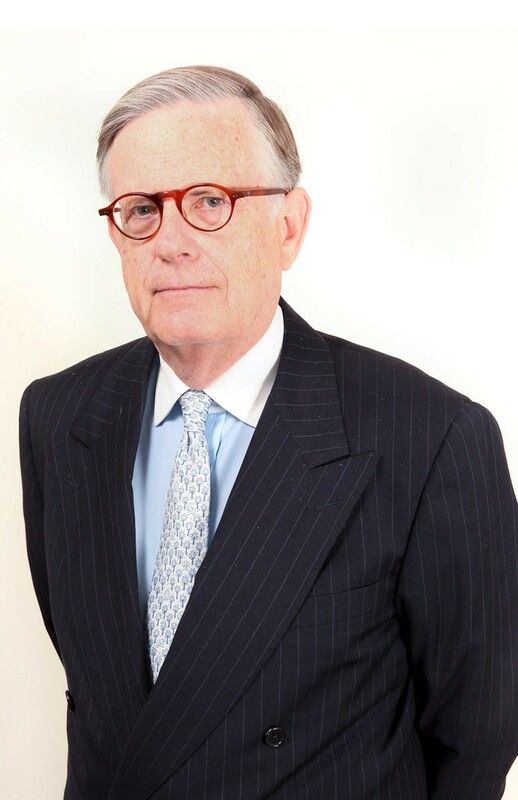 He served as a Non-Executive Director on a number of public company boards including The Savoy PLC, Millennium and Copthorne PLC and sat in the House of Lords between 1995 and 1999. He was MP for Caithness, Sutherland & Easter Ross from 2001-05. 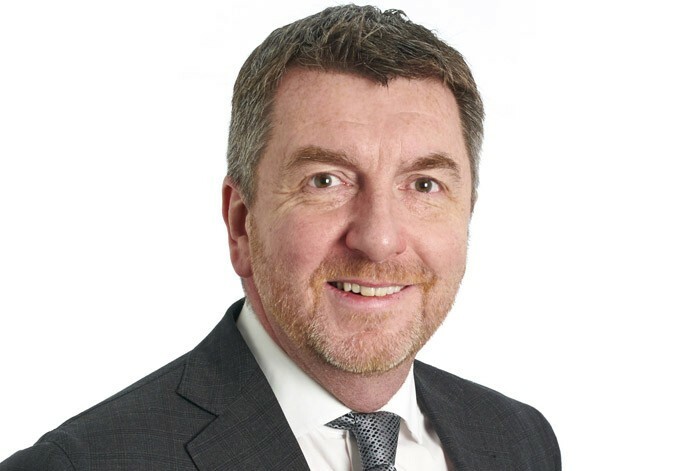 Denis Wormwell is Chief Executive of Shearings Group, a private equity-backed tour operator and hotel business. He has vast amount of travel, leisure and transport experience having held several Director roles and sitting on boards for Confederation of Passenger Transport (CPT), ABTA and Federation of Tour Operators (FTO). Katy Best was appointed as an Observer to the VisitBritain Board in 2014. 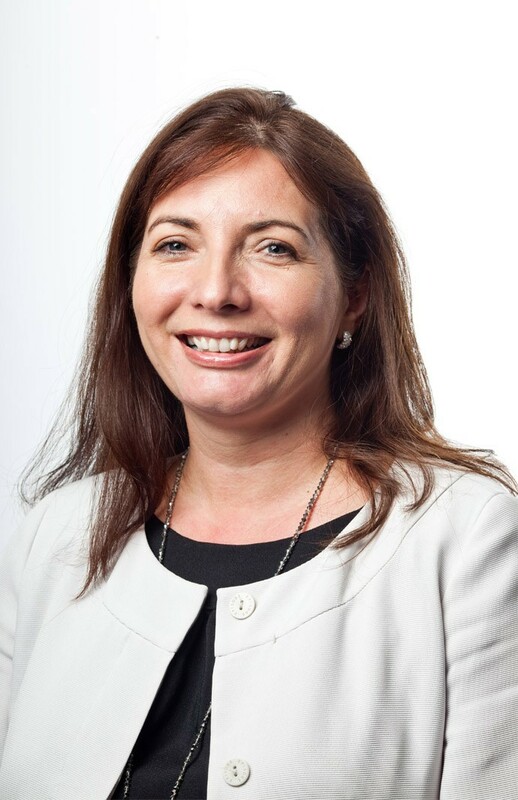 She is the Commercial and Marketing Director at Belfast City Airport and is responsible for all revenue streams, marketing, communications and tourism related activity at the Airport. 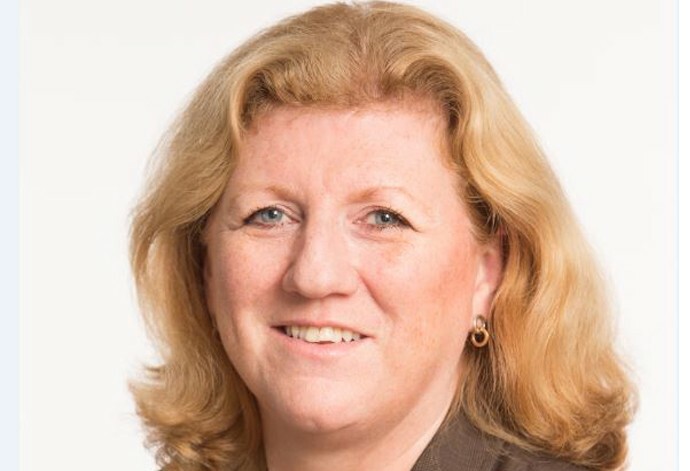 She also serves as a Non-Executive Director of the Northern Ireland Tourist Board, The MAC, Tall Ships 2015 Ltd and is a Council member of NI Connections. Kevin Murphy OBE is a London & Partners board member and Chairman of ExCeL London, the international exhibition and convention centre. 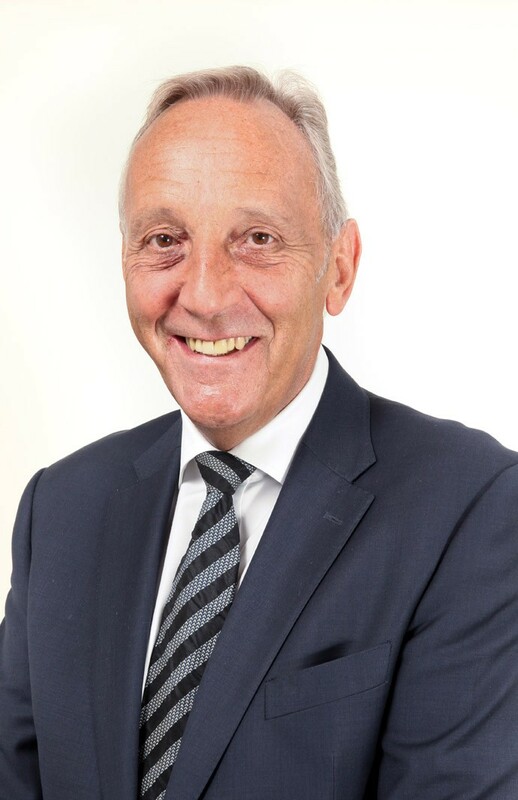 He has served twice as Chairman of the AEO (Association of Exhibition Organisers) and recently stepped down as Chairman of the AEV (Association of Event Venues). In 2015 he was awarded an OBE for his services to Business Tourism. Giles grew up in Hastings and held part-time jobs at Hastings Castle and the Smuggler’s Caves giving him an early insight into the tourism sector. 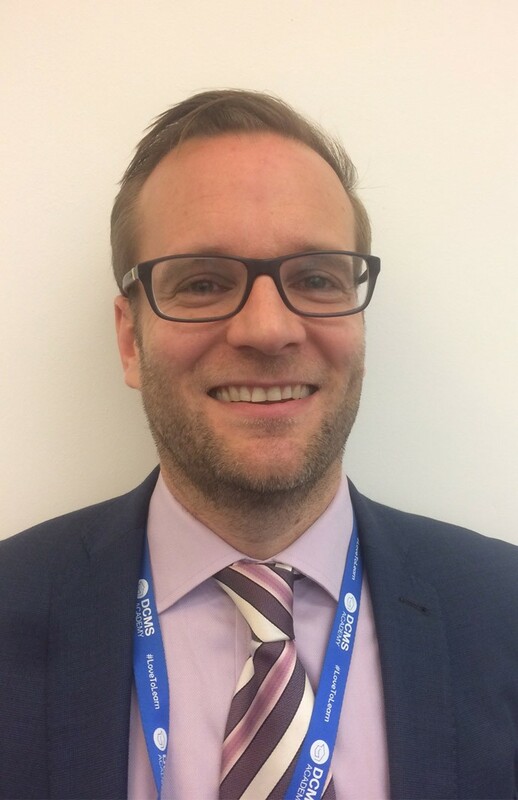 Following university, Giles worked in the City before joining the Department of Trade and Industry where he worked as a Private Secretary and on a range of policy areas including European employment law, energy and planning policy and cyber security. Giles was appointed Head of Tourism, Heritage and Cultural Diplomacy in November 2016. The VisitEngland Advisory Board advises on the development and implementation of an 'England Action Plan.' Below are the details of board members as at 10 October 2017. Denis Wormwell is Chairman of the VisitEngland Advisory Board, a post he took up on 1 April 2017. Denis Wormwell was formerly Chief Executive of Shearings Group, a private equity backed tour operator and hotel business. Prior to this he spent six years at National Express Group plc where he held Chief Executive positions at both the Bus and Coach Divisions. 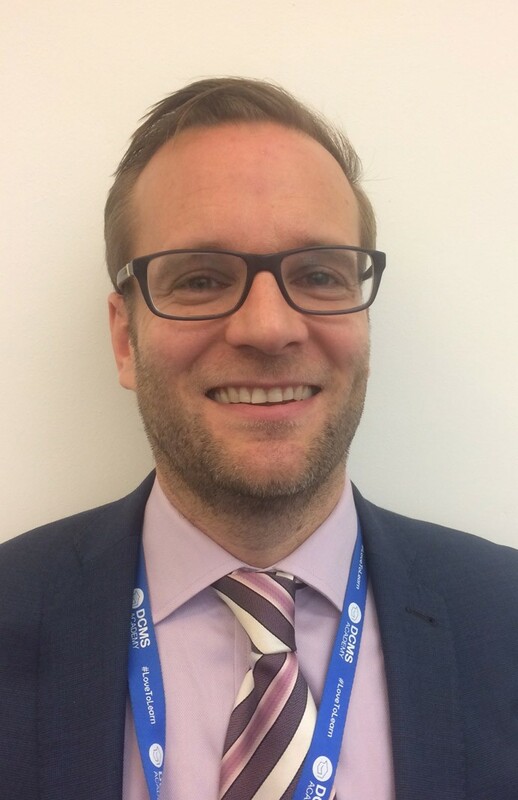 He has vast amount of travel, leisure and transport experience having held Director roles at Thomas Cook, Flying Colours Leisure Group and Club 18-30 Holidays, as well as previously sitting on boards for Confederation of Passenger Transport (CPT), ABTA and Federation of Tour Operators (FTO). 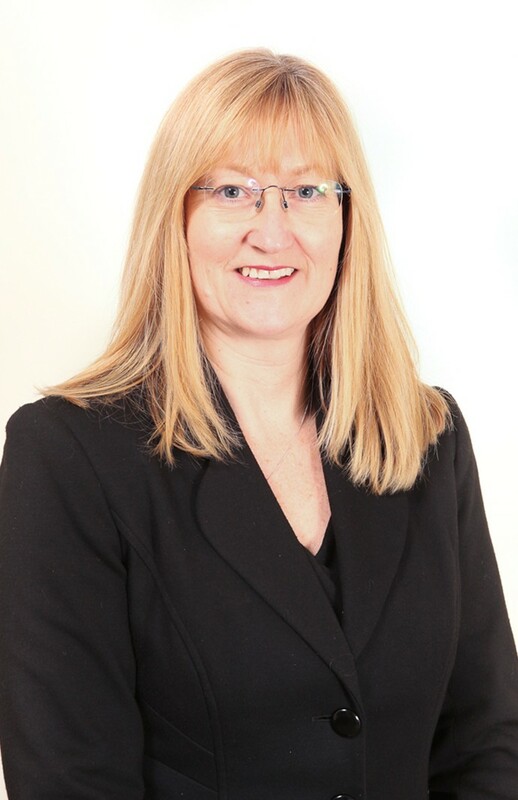 Suzanne Bond is the Chief Executive of Cornwall Development Company and sits on our board in an ex-officio capacity. She has a 25-year track record in economic development, and has held senior executive positions with and within European, national, regional and sub-regional organisations. She has been an advocate and negotiator for Cornwall at EU, national and regional level for over 20 years. Nigel Halkes has, during a 36-year career in Ernst and Young, held a variety of senior roles in the firm, advising major clients in tourism, hospitality and other sectors. As well as the VisitEngland Advisory Board, Nigel’s non-executive portfolio include the Victoria & Albert Museum, the Polka Theatre in Wimbledon and Rowdeford School in Devizes. John Hoy is the Chief Executive of the Blenheim Estate in Oxfordshire, and has previously held senior positions at the National Museum of Science & Industry and Madame Tussaud’s in London. 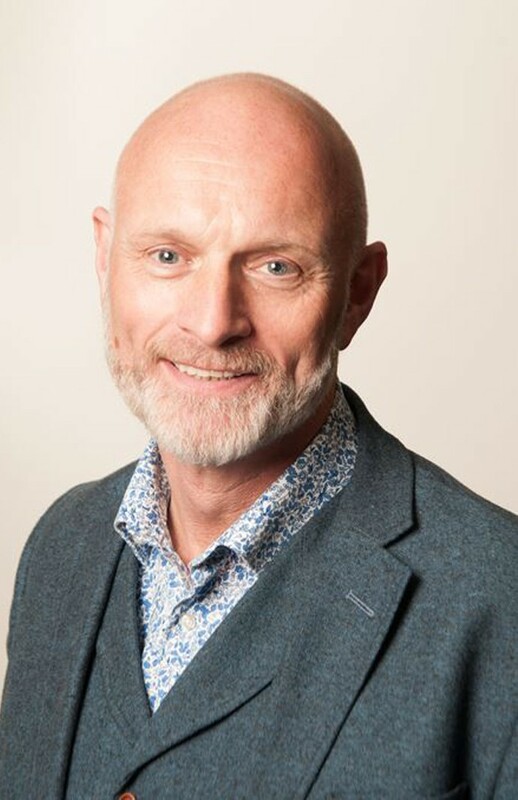 He is also a Member of the Oxfordshire Local Enterprise Partnership’s Forum, and a Member of the Tourism & Commercial Development Committee at the Historic Houses Association. Sarah Stewart is Chief Executive of NewcastleGateshead Initiative. 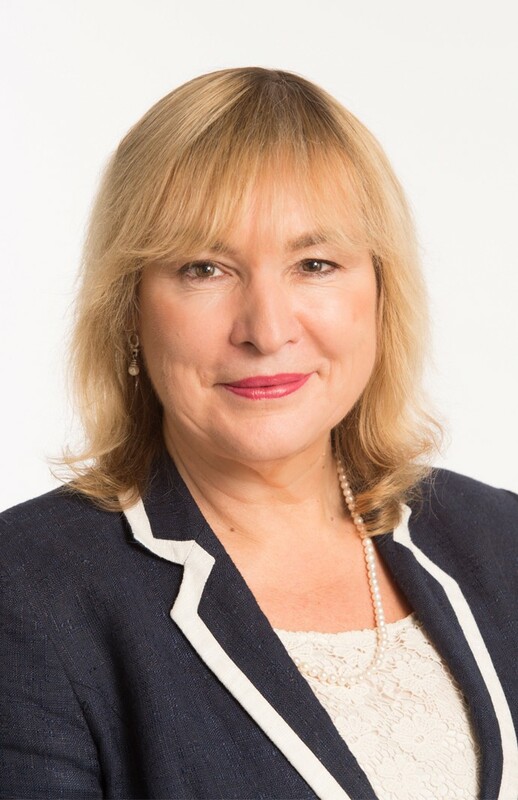 A former Deputy Chair of both the Port of Tyne and the International Centre for Life, she is Chair of the Beamish Development Trust, a non-executive Board Member of Beamish Museum Ltd and a non-executive director of the Tyneside Economic Development Company. She holds no other public appointments. Our directors each lead a division and report in to the CEO. Below are details of our senior team as at 10 October 2017. Sally joined our team as CEO in September 2014. 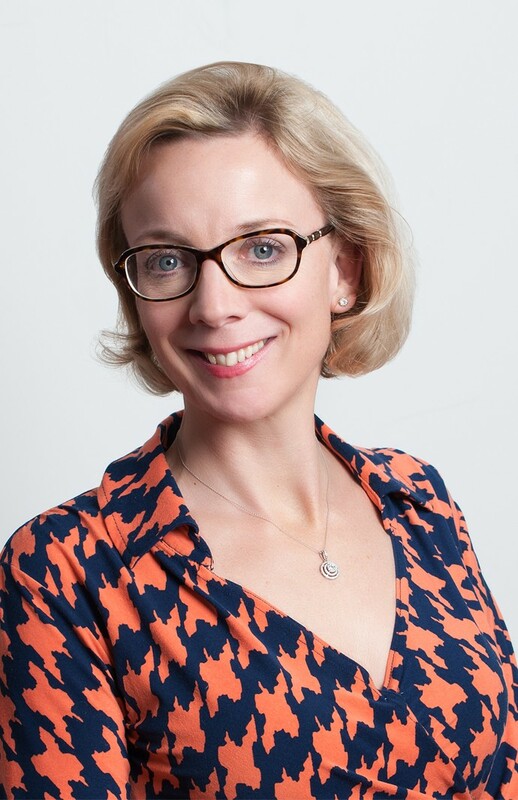 Prior to that, from 2013, she was a member of the VisitBritain Board, having held the position of Chief Marketing Officer for Travelport GDS from 2008-2011, where she was responsible for marketing, the product portfolio, strategy, pricing and global communications. 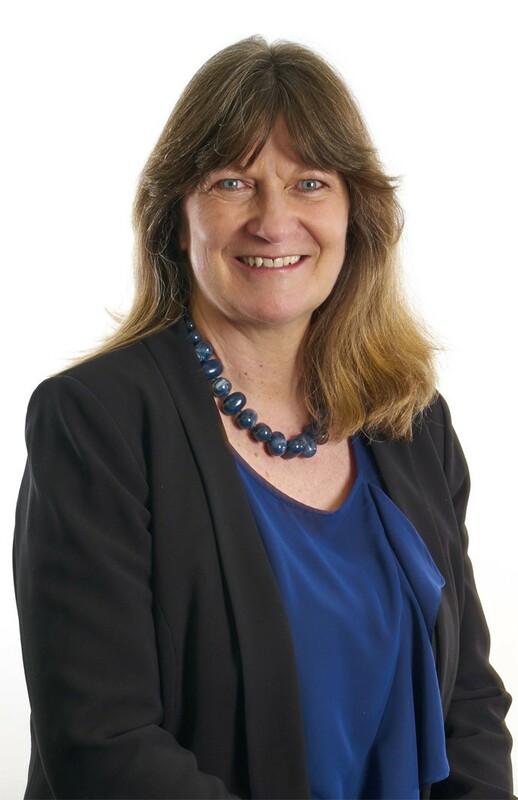 Hazel Cunningham leads our Business Services division, providing a shared service for both VisitBritain and VisitEngland in HR, IT, finance and facilities management. 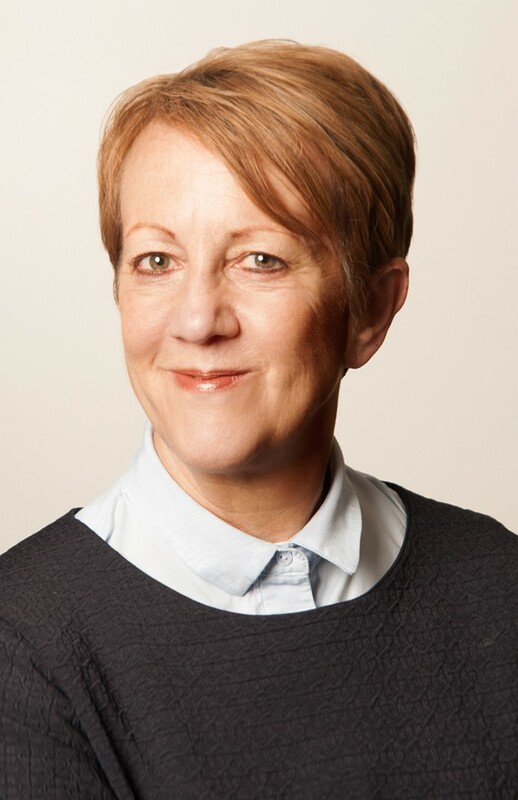 Carol leads on retail product development, maximising the effectiveness of our online shop, product development and distribution across Britain and England as well as shaping our Britain and England commercial partnerships. Robin leads our Europe directorate. Gavin leads our Americas Directorate. 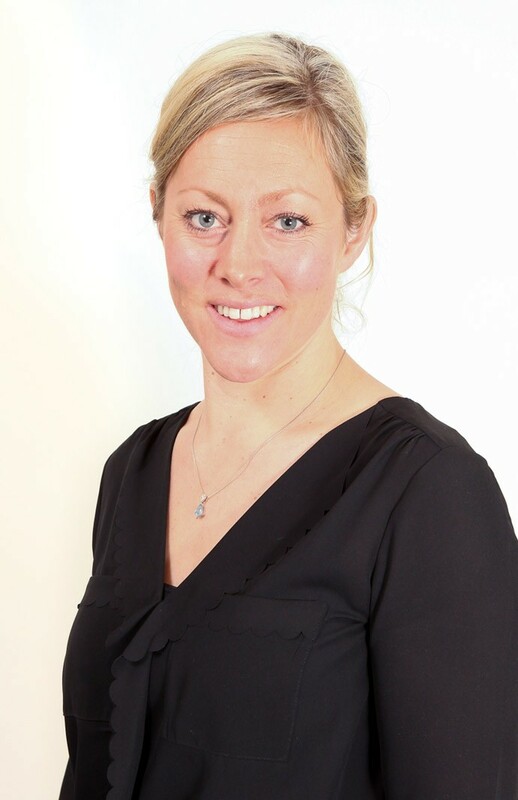 Clare leads our Marketing Division, shaping our England and Britain marketing strategies and leading the delivery of our campaigns to ensure that we are meeting our objectives and those of our partners. In addition, content creation and distribution, digital and social media, PR, brand, and Business Visits & Events (BV&E) are key delivery areas. Andrew leads on the development and delivery of the £40 million ‘Discover England Fund’ to ensure bookable English regional product is being created for international markets that will also benefit domestic tourism. He is responsible for developing an England Action Plan that focuses on the Discover England Fund and on business visits and events tourism. Patricia Yates leads our Strategy and Communications Division which delivers on our statutory duty to advise Government on tourism matters that impact on England’s tourism as well as those that affect Britain’s global competitiveness; provides research and insights on England and inbound tourism to Britain, strategic partnership engagement, communication with our stakeholders, media and staff; and leads the industry in time of crisis.